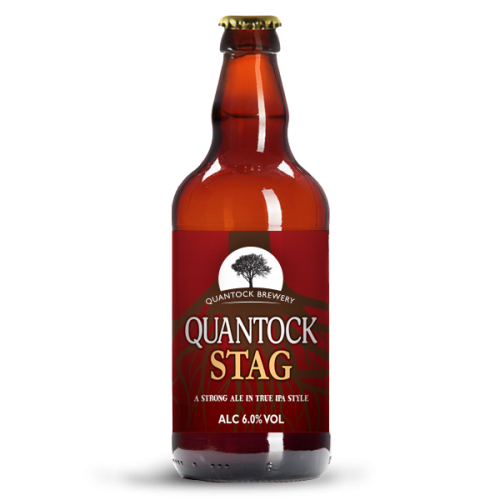 A seriously strong ale. 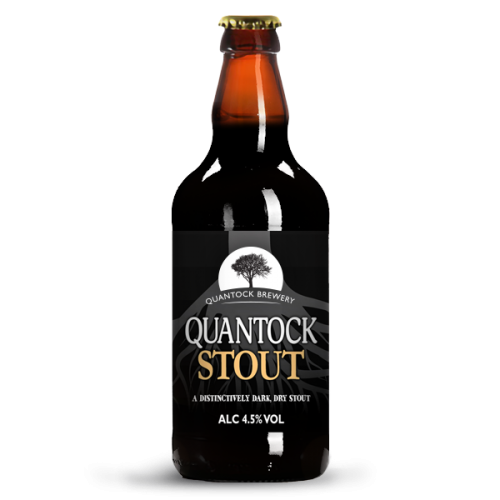 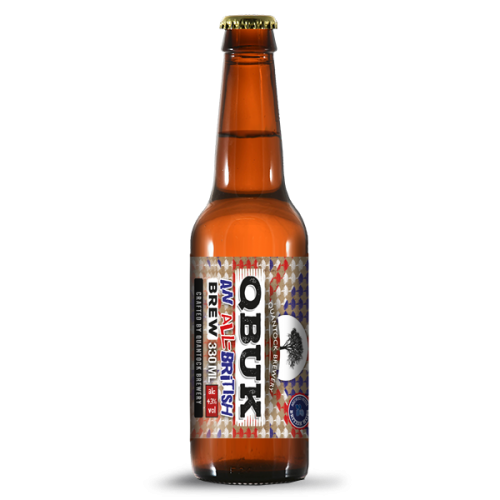 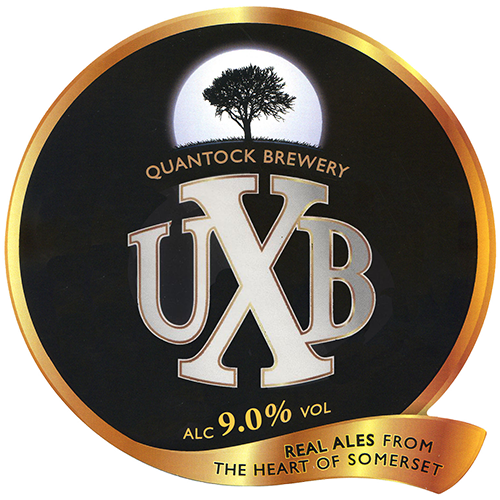 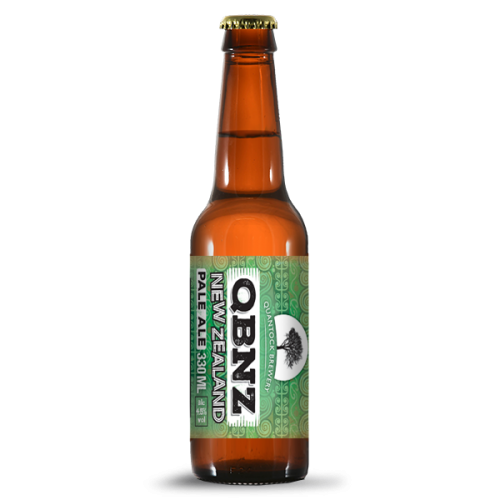 This ale was originally produced as an experiment to determine how strong a beer we could produce from our brewing kit. 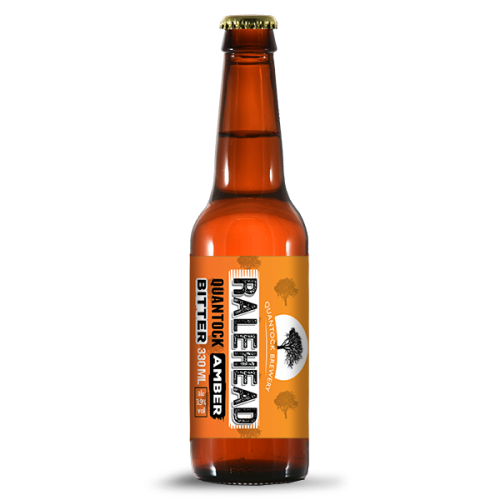 We trialled it at farmers' markets and it was so popular that we produced it as a permanent product. 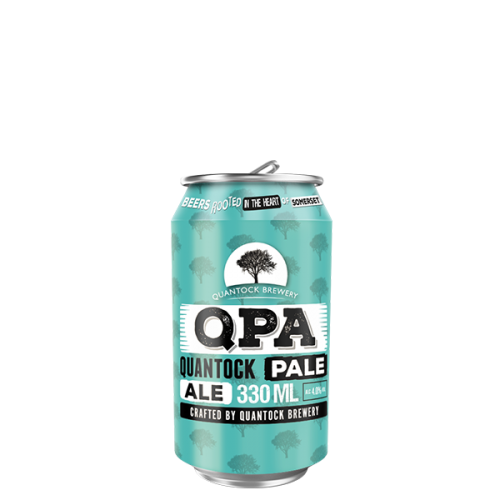 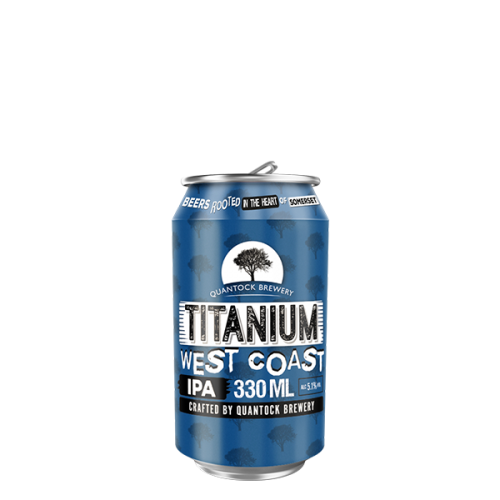 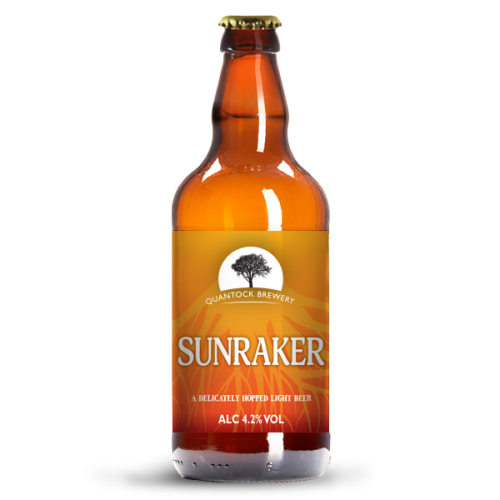 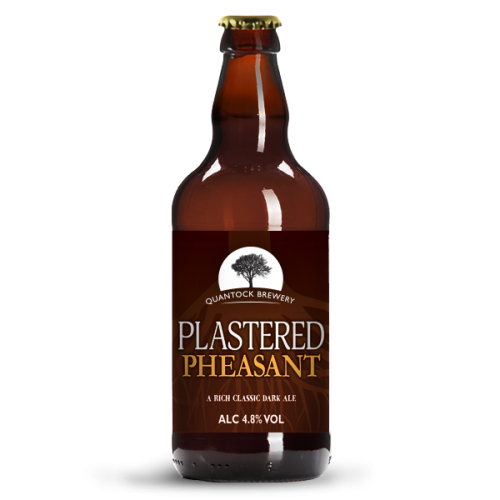 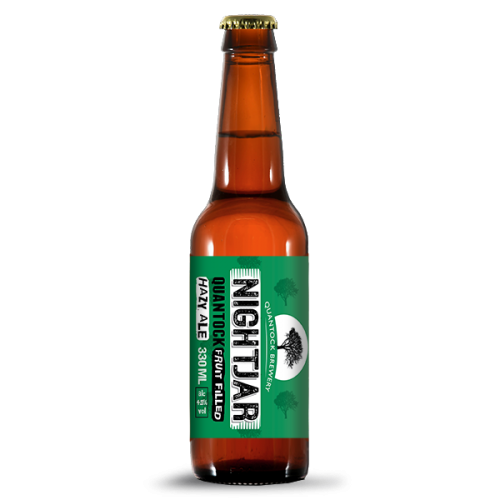 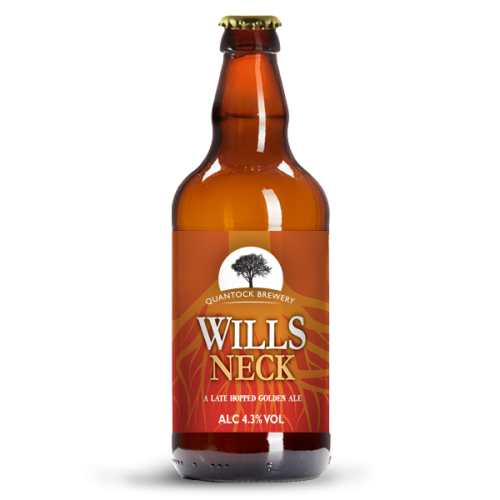 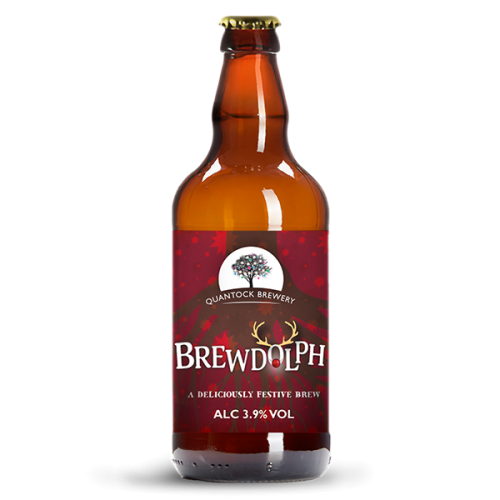 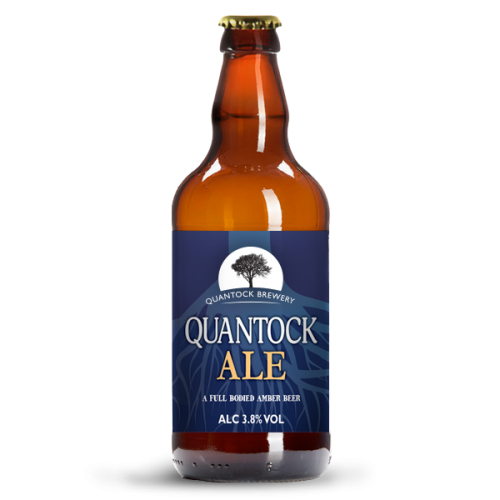 This is a smooth, full flavoured ale hopped with traditional English hops, that slips down deceptively easily belying its strength. 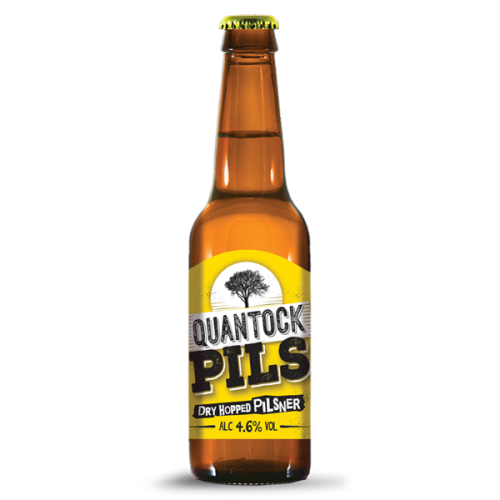 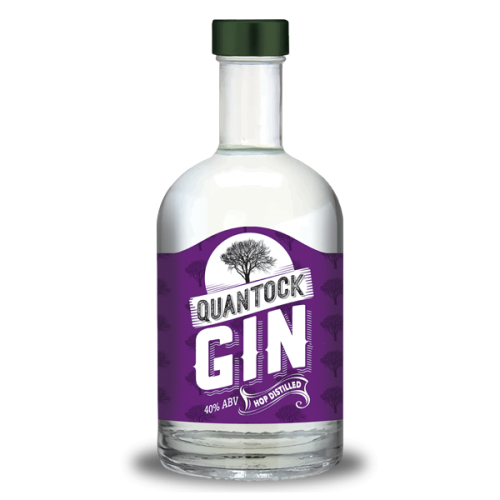 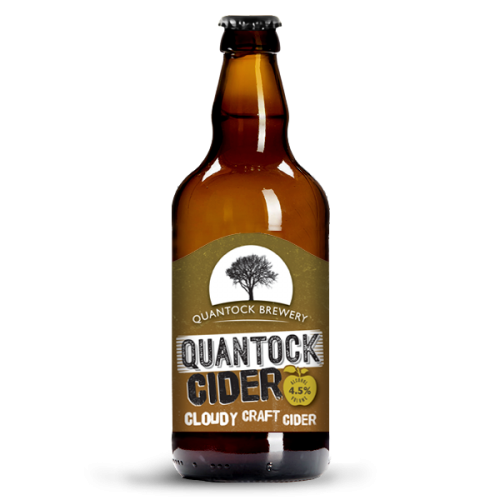  Quantock Gin is an exclusive HOP distilled Gin, served best naked over ice.